Nestled deeply into the Cuyahoga Valley National Park, the historic Conrad Botzum Farmstead provides a secluded natural, rustic charm that is hard to match. 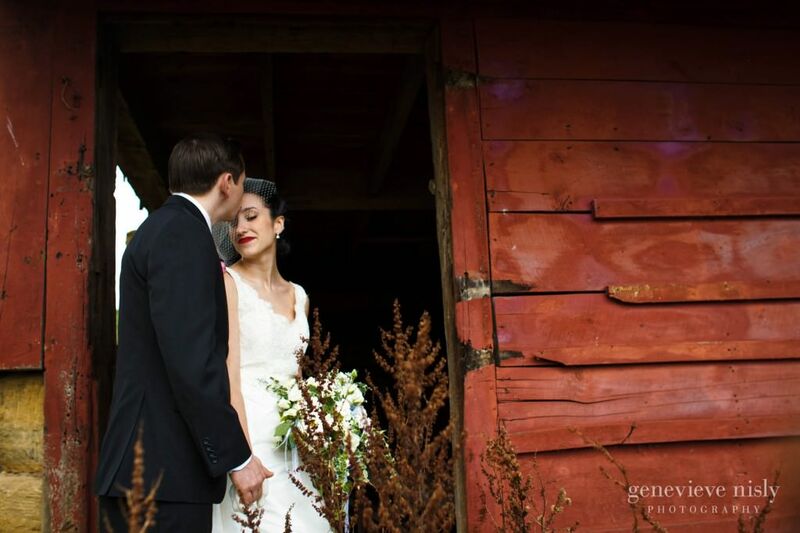 The barn provides indoor seating for about 80 guests and sits among several acres of grassy lawn. 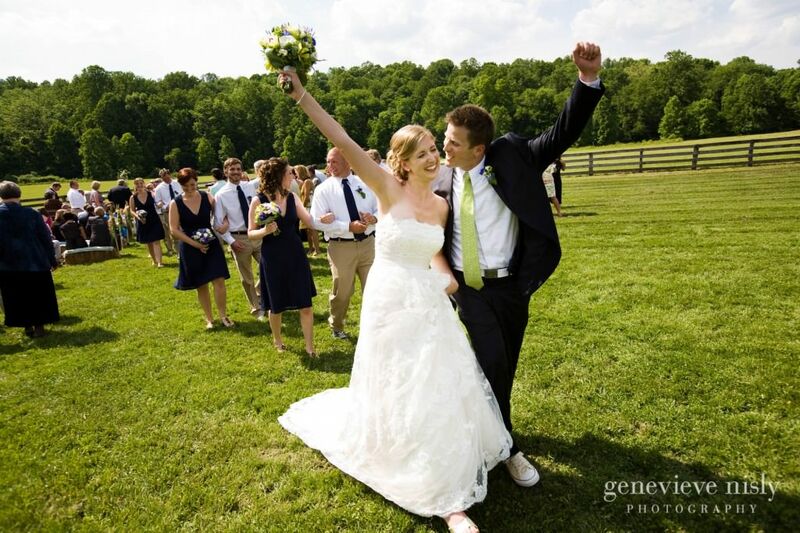 Bonfires, yard games, and even hayrides can make a wedding here a very fun and casual event.